Boasting some of the finest views of Los Angeles, Skybar is an open air, ivy-covered pavilion perched above the Pool at Mondrian Los Angeles. 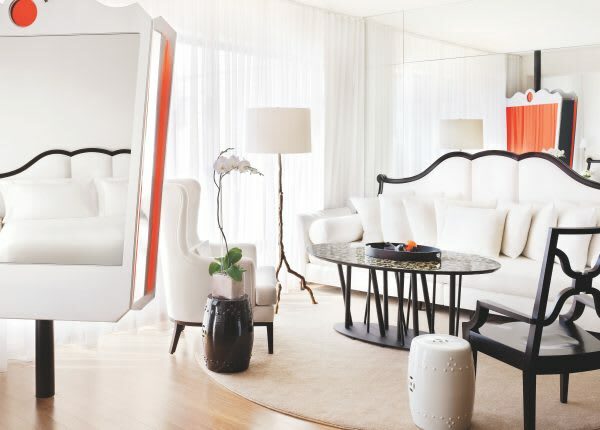 Your Home Suite Home at Mondrian LA. 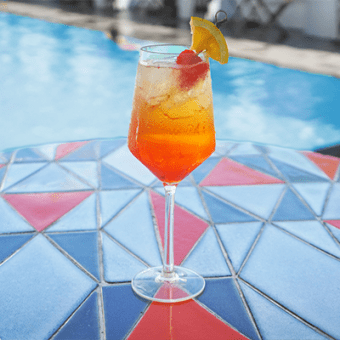 Enjoy The High Life at Mondrian LA.